Most boilers work away all year with little care or attention given to them. Summer is a great time of year to get your boiler serviced in Dorset. We currently charge only £65.00 for a gas boiler service in Bournemouth, Poole, Ferndown, Wimborne. Call us today to get your boiler booked in for a well overdue service. 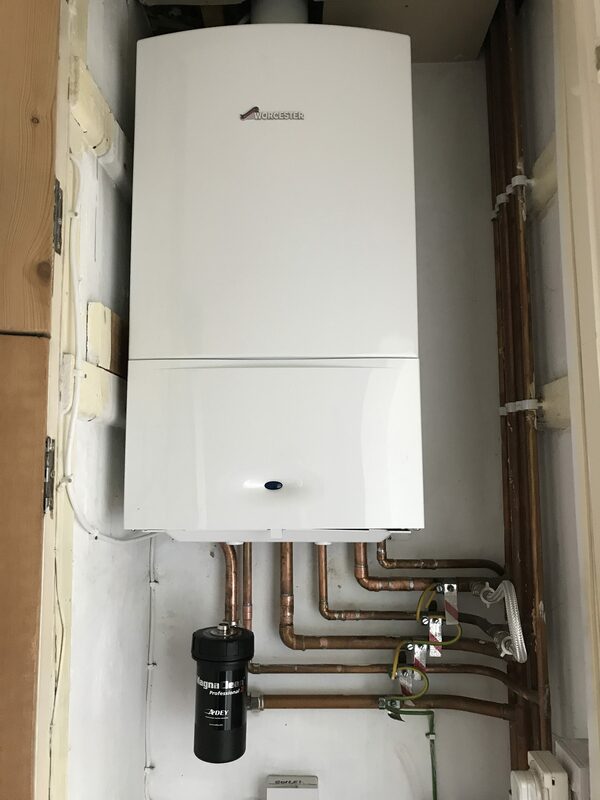 This entry was tagged boiler service dorset, boiler service poole, poole boiler service. Bookmark the permalink. ← Time to change your Boiler?